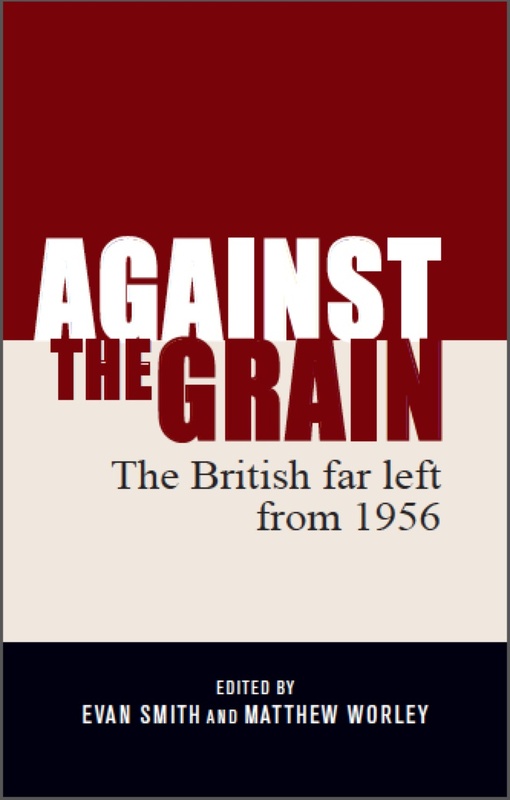 This is just a quick plug that you can get the paperback version of Against the Grain: The British Far Left from 1956 for under $US 10 via Amazon. I don’t how long the sale is for, but get it while you can! In December last year, I stopped work on all of my research projects. 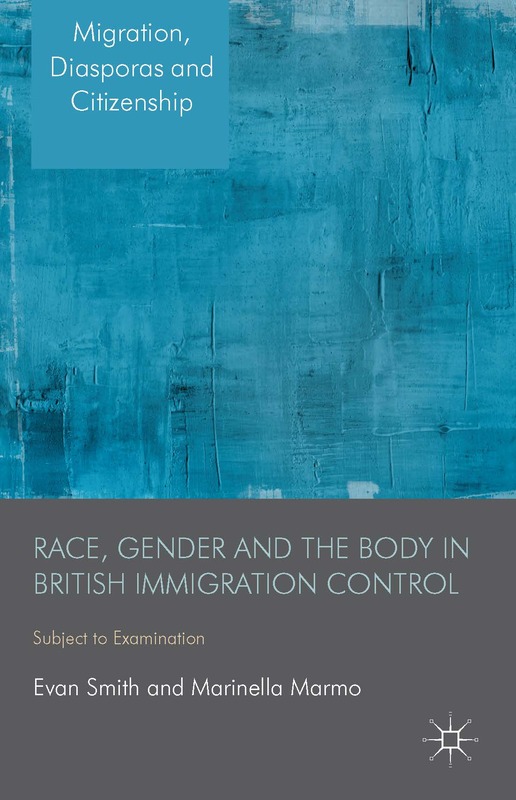 The following week, I compromised with myself and said no primary research (reading archival documents) or writing for the next month, only secondary source reading. I had one conference paper to present at the end of January, so for the week leading up to that, I got back into the swing of things slowly and wrote a 2,500 word paper, but nothing more. For a co-authored piece that needed revising, I asked my co-author to take the lead. I said no to working on a project with a colleague that had an interim deadline of February 2018 (then a major deadline of June). I declined a request to submit an article for a special issue. For me, this was really hard. A combination of a slightly obsessive personality and the academic culture of ‘publish or perish’ had meant that for nearly decade, I had been unable to switch off. Thinking, researching, writing, publicising, engaging – every waking hour saw academic research creep into my consciousness. 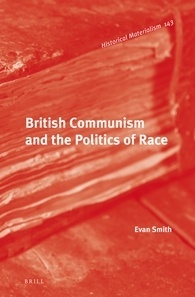 Over the past few years, I had been, for all intents and purposes, quite prolific in my field (history), with books, edited collections, articles and book chapters published as both single author and co-authored pieces. However, my employment was precarious. 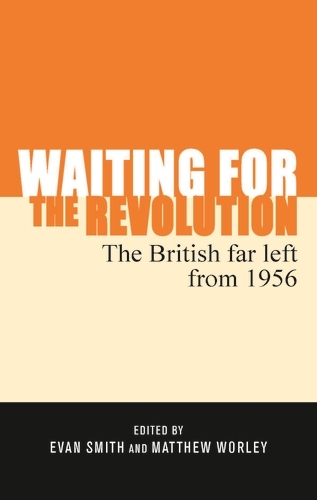 A series of longer and shorter fixed-term contracts, as well as bouts of casual teaching and research work, meant that I had had to publish profusely in order to be competitive, while doing work for others, writing job applications and sometimes working outside of academia in a 9-to-5 job. This means that except for a 3-year window, all of my research over the past decade had been done in my own time. This is, of course, on top of all the normal life stuff, such as family and friends. During this time, my very understanding partner and I had two children and moved three times. My experience is far from unique. Informal discussions with my colleagues in Australia, as well as overseas, has revealed that the pressures of publishing and maintaining an active research profile, while at the same time working casually or in a fixed-term position, are felt by many. Overwork by those in precarious work and at the edges of academia is very much the norm. And it comes as a huge price for those experiencing this, as well as academia as a whole. For many, the pressure, the anxiety and the relentlessness of it is too much. Burnout and disillusionment is a regular occurrence for many of those academics not in permanent employment. While some kind of permanency doesn’t absolve academics of all the pressures they face, those working in casual or fixed-term employment are amongst the most vulnerable. For my own mental health, I resolved myself to saying no to things and pushing back against both internal and external pressures to publish. However this culture is not something that individuals can overcome by themselves. Institutional pressures may be internalised by the individual, but the solution can’t just be personal resilience. We must recognise that overwork and the compulsion to constantly be working is pervasive within academia. Furthermore, it is those at the margins of academia who are possibly most likely to be unable to resist these compulsions, especially if the outputs of this overwork are held up as desirable for permanent employment. In no way do I put any blame for this on the individual – overwork and the internalisation of this culture is not their fault. There’s enough to feel bad about without the burden of feeling that you need to just absorb the pressure. Nothing I have written above is new and I certainly don’t have the solutions to this. A discussion of overwork and the pressures on early career researchers and other academics in precarity seems to be emerging in academic circles, particularly after the USS strike in the UK. I just thought I’d publicise my own story and my own struggle with overwork and the internalisation of the ‘publish or perish’ mentality. The more we talk about these issues, the more we can talk about their solutions. Solidarity with my precarious comrades!